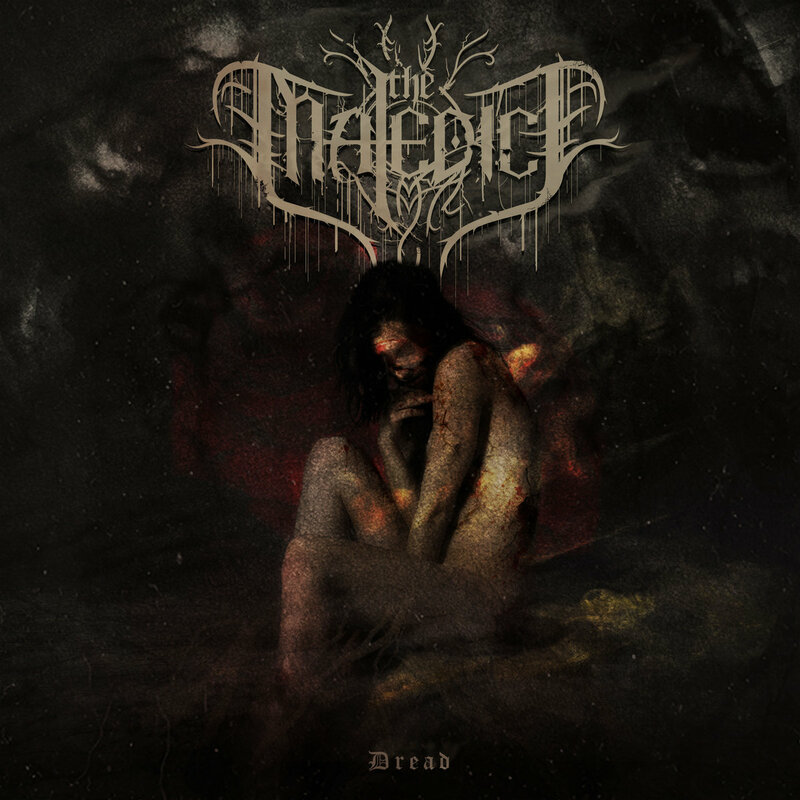 Australian death/doom band, The Maledict, is set to release their self-produced debut studio album, Dread on March 4th. The four piece band consists of Ian McLean’s screaming vocals, Stuart Henry’s sick guitar riffs, Stuart McCarthy rockin’ the bass guitar, and Karl Freitag beating away on drums. If you’re not familiar with The Maledict, you’re honestly missing out on some vantablack, exquisitely morose, death metal. Dread will quite literally rock death metal fan’s Chucks off. One of the first things one will notice while listening to Dread is the feeling that you’re in a fantasy world. From the distinct guitar riffs, to melodic, intense vocals, and all around dramatic instrumentation, The Maledict is nothing but extraordinary. ‘Tenebrae’, is the first track off Dread and begins soft and melodic. As the song progresses, it becomes more well-rounded, and gives a strong sense of how the remainder of the album will sound. The second track, ‘Fast Unto the End’ gives a more powerful and fast paced start. It is during ‘Fast Unto the End’ that McLean’s diverse vocal range becomes apparent, from deep growls to cleans. Lyrically, ‘A Muse in Requiem’, the album’s longest track, is nothing short of impressive. It is everything one lyrically wants in a song; intensity, emotion, and meaning. With skin-crawling, goose bump inducing lines such as, “And in her throes of dying, the Muse spoke unto me: ‘End this now, for only ever my shadow’s had any love for thee.’”. While the track is long, 12 minutes to be exact, one will not get bored; The Maledict does an impeccable job of keeping listener’s attention and desire to hear more. The final track on the album, ‘Deadened Eyes to the Horizon’, is 11 minutes long, and yet again, lyrically remarkable. The song, as a whole, is vocally, lyrically, and instrumentally well-crafted. Dread, is one of the most beautifully melancholy, multidimensional, and intricate albums to come out of the death metal scene in recent history, if not ever. It is a must buy album of 2016.